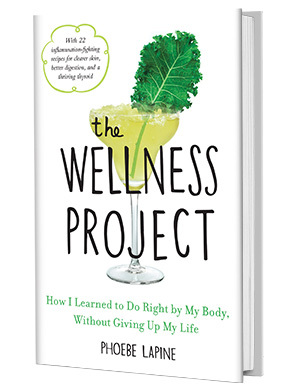 I had some unexpected realizations during hydration month of the wellness project. Mainly, that my consumption of green juice was causing me to bleed green. I’ve since managed to balance my beverage budget. For the most part, I don’t buy coffee or coconut water out on the town. But the one bottle I’m still a die-hard sucker for is kombucha. 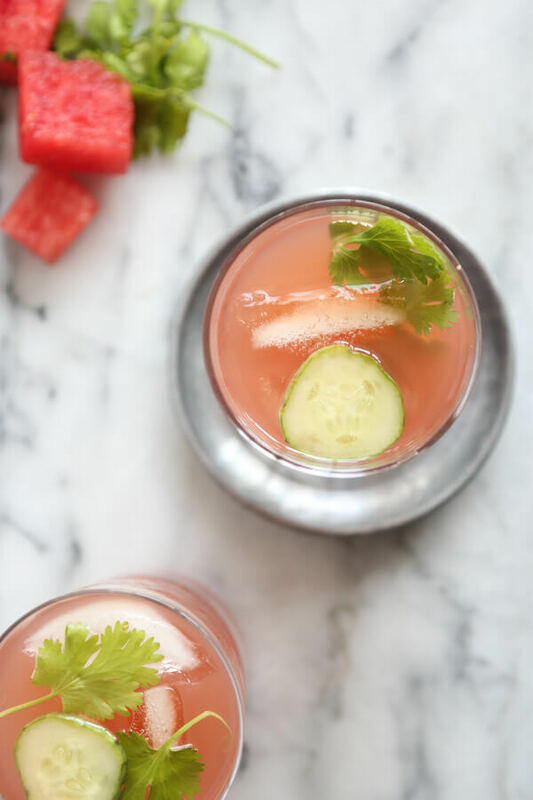 And after I managed to spend $10 in a two-hour window on a concoction similar to this watermelon kombucha recipe, I knew it was time take matters into my own hands at home. The scene of this spending spree was a little coffee shop in Seattle. I tagged along on Charlie’s business trip a few weeks ago, and after several days of working remotely from the hotel lobby, I decided to take FMP headquarters to greener, more organically caffeinated pastures. 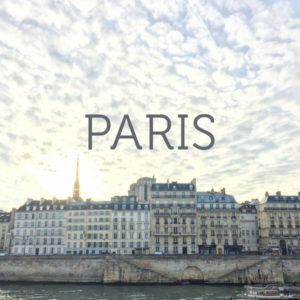 As any freelancer or home-bound workhorse knows, finding a good coffee shop for your mobile office might just be more difficult than sourcing a flattering pair of white skinny jeans, bad picture of Ryan Gosling, or intelligent statement from Ryan Lochte (depending on your interests/hobbies). 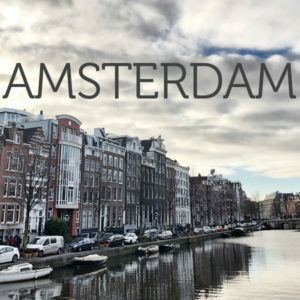 The coffee and free Wifi have to be strong, the music soft, and the tables amble and sparsely occupied. Starbucks never seems to fit the bill, even in its hometown. So after a few pit stops for gluten-free bread and sustainable seafood, I was grateful to find Victrola Coffee Roasters, which not only checked all the necessary boxes, but also served up watermelon-cucumber kombucha on tap. For those who aren’t familiar: kombucha is a fermented tea that’s gut gold. The tart, puckering flavor isn’t for everyone. To those who are overly sensitive to sour tastes, it might taste like watered down vinegar. Usually companies will add a host of fruit concentrates to mask this, and together with the natural, mild effervescence, the end result tastes like a healthy soda. As a kid, I was a 3-warheads-at-a-time gal and seasoned consumer of Cabbage Patch Kids and all the random fruits from their gummy garden. So needless to say, kombucha is magic to my taste buds. I try to check the back of the bottles and stick with brands that have a low sugar content. And usually, the “original” flavor is a pretty safe bet for avoiding any added sweet stuff. But I still often justify my rabid consumption of new brands with fancy flavors because of the overall health benefits of the bacteria involved. This justification obviously came into play when I saw the watermelon-cucumber kombucha on tap in Seattle. And I’m glad it did, because it was one of the best ‘buchas I’ve ever had. 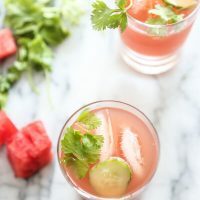 The watermelon gave the drink a subtle background sweetness, and the cucumber added to its whole cooling effect. And both left me 2 pints richer and $10 in the hole. The conclusion of this escapade confirmed that I need to start brewing my own kombucha at home (this kit is currently its way). But in the meantime, and in honor of this week’s #drinkthesummer soiree, I wanted to try my own experiment in getting those flavors into the glass at home. I’ve been lusting after all the shrub cocktails that have been popping up on the blogosphere, a trend that’s no doubt been booming thanks to the summer drinks queen herself, Sherrie. The general idea is that you mix a vinegar syrup with booze and sparkling water. And though I’ve never had one before, I’d imagine the bubbly sweet and sour effect is not all that different from what makes kombucha so dang delicious. I had both the shrub and my recent Seattle kombucha love affair in mind when I dreamed up this drink. The technique is simple: take a bottle of low-sugar “original” kombucha and allow cubed cucs and melon to macerate in it for an hour in the fridge. You can leave yours for even longer, but you’ll probably lose a little bit of the carbonation. Make sure to cover it, either way. Once you drain the fruit, the kombucha will already have a wonderful fruit flavor. But why stop there? The solids then get pureed and strained back into the bucha mixture. Add a little sparkling water for more bubbles and a jigger of tequila if you feel so inclined for a little detox-retox power cocktail. Fresh mint or cilantro would be an amazing addition, so feel free to add in a handful to marinate with the fruit, or simply use it as a garnish. You could also make a mean spicy watermelon kombucha margarita with some sliced jalapeno and a little salt on the rim. 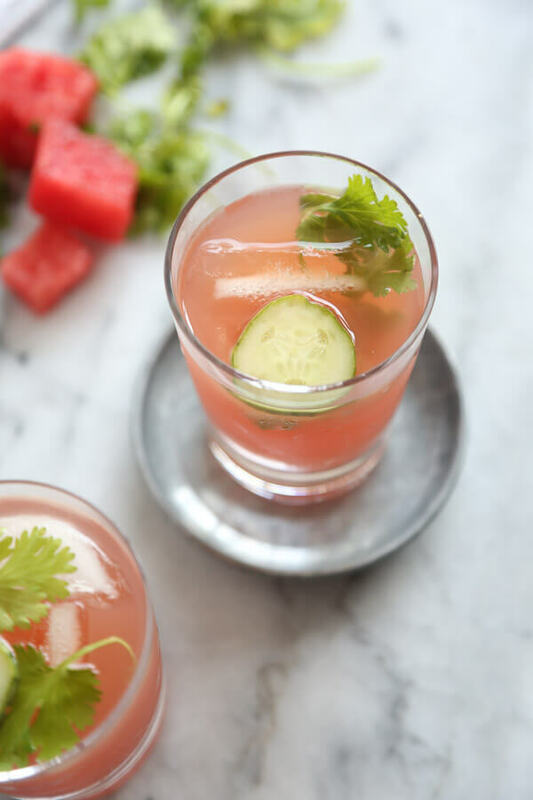 But even on its own, the watermelon and cucumber are a delicious way to doctor your own healthy kombucha soda, control the added sugar (and your bev budget) in the process, and give yourself a sweet, sassy way to cool off during the last few days of summer. Bottoms up! And read on for the other delicious summer drinks people brought to this virtual party. You can make these kombucha coolers spiked or sober. 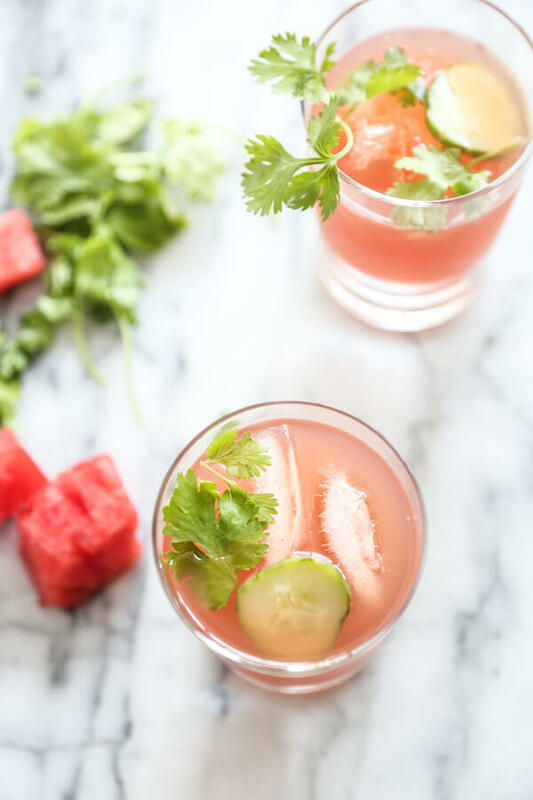 To go the boozy route, you'll want to combine 3/4 cup of the watermelon kombucha mixture with 1 ounce (2 tablespoons) tequila. If you're mixing to order, simply use this ratio. Kombucha has a subtle effervescence, but if you want even more bubbles, I’d recommend adding a splash of fizzy soda water. 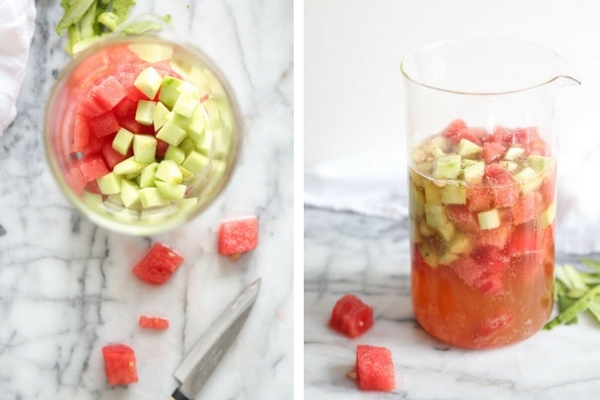 Place the watermelon and cucumber cubes in a small pitcher, bowl or large mason jar. Pour the kombucha over the top and cover with plastic wrap. Refrigerate for at least 1 hour or overnight. Strain the kombucha through a fine mesh sieve. 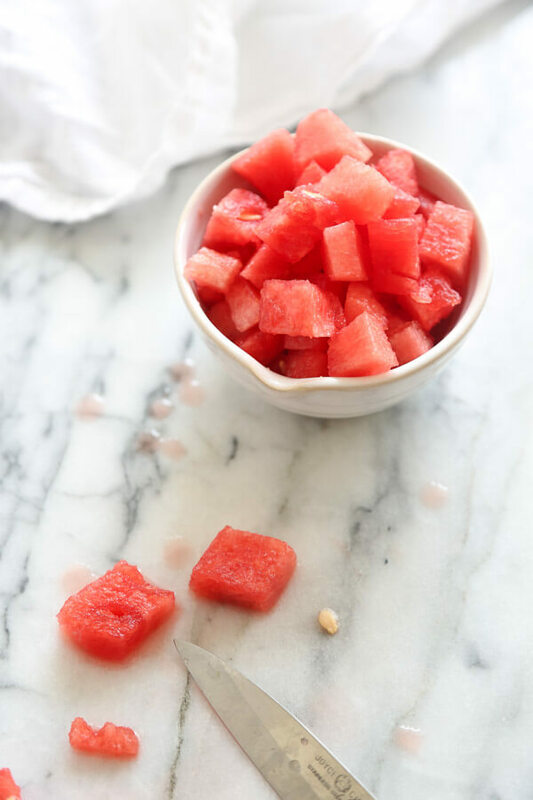 Transfer the watermelon-cucumber chunks to a food processor or blender (you want to avoid pulsing the kombucha since it’s got some effervescence). 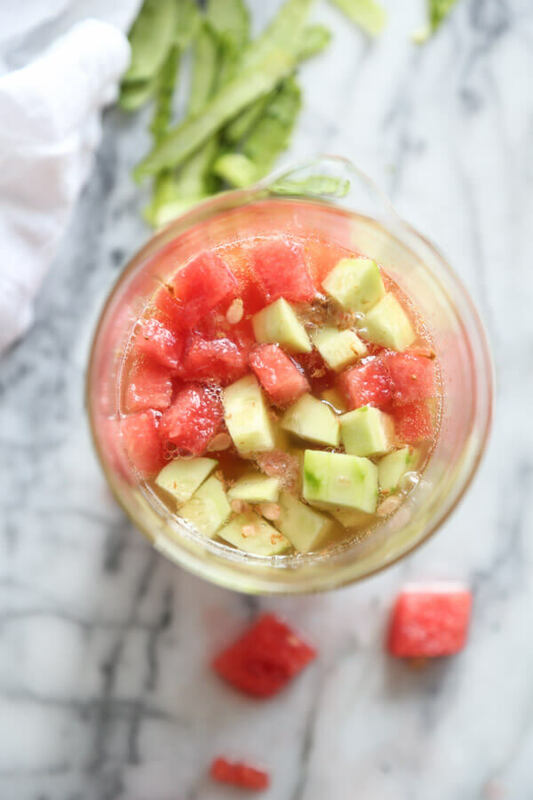 Strain the watermelon cucumber puree through the same fine mesh sieve and add it to the kombucha. Stir in the soda water and tequila, if using. 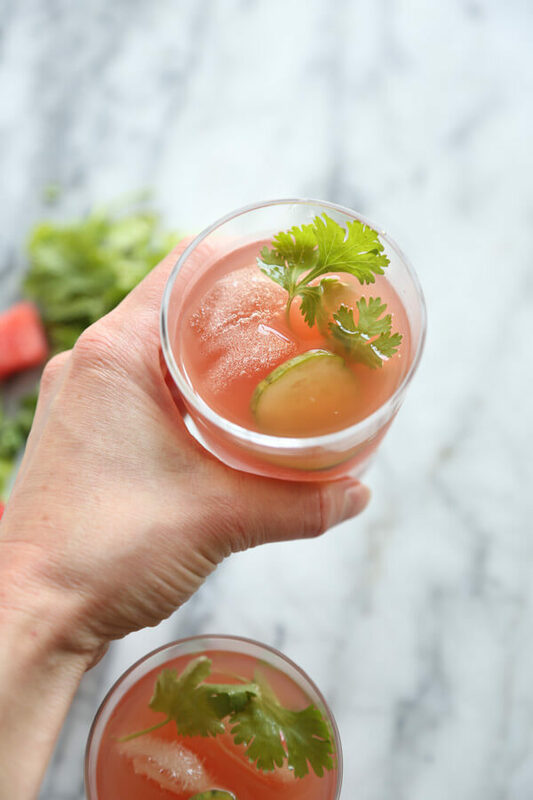 Divide the kombucha coolers between 4 glasses and garnish with cilantro or mint sprigs and a slice of cucumber. You can add extra ice to the glasses if you want the mixture colder, or shake up individual portions in a cocktail shaker and strain into glasses if you’re a purist. I always find it easier to throw everything in a pitcher, ice included and serve that way. Check out the other #drinkthesummer recipes (spiked and sober) below! Let us know what the kit is like! I didn’t know you could do kombucha at home. we shall see!! fingers crossed. This is exactly what I want to drink right now! I’m keeping my coolers chugging into the fall. September, be damned! Thanks for stopping by Alanna! Is the tequila ever really optional?! I’m pretty sure you forgot to mention adding the lime in the recipe! Otherwise looks delicious! I’m assuming you add it in with the watermelon/cucumber but could be added later with the tequila for those who aren’t pregnant .